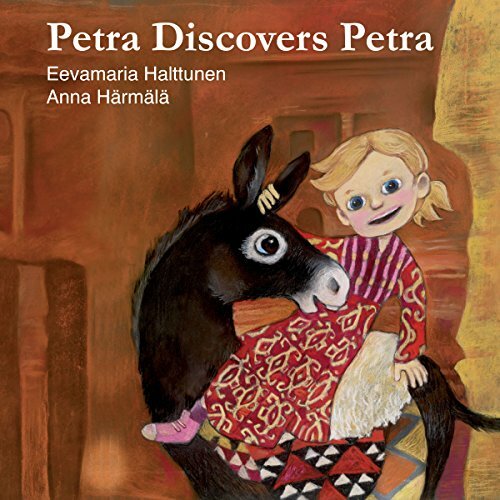 Showing results by author "Anna Harmala"
Petra, a young adventurer, finds herself in the Northern Fells of Sami Land, an unknown land to her. She soon makes a new friend named Niklas. Petra and Niklas find themselves exploring the Sami Land together in search of Niklas' lost sister, Maaret. 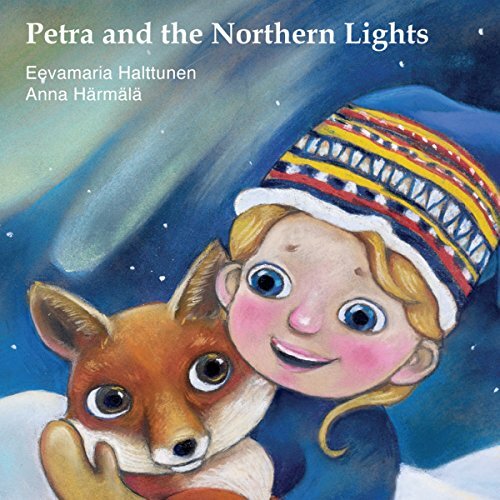 Along the way, Petra learns about the magic of the Northern Lights and how they came to be. After trying on a long, bright, and colorful dress, Petra finds herself in Jordan where she meets Fatima. Together they explore the ancient city of Petra.